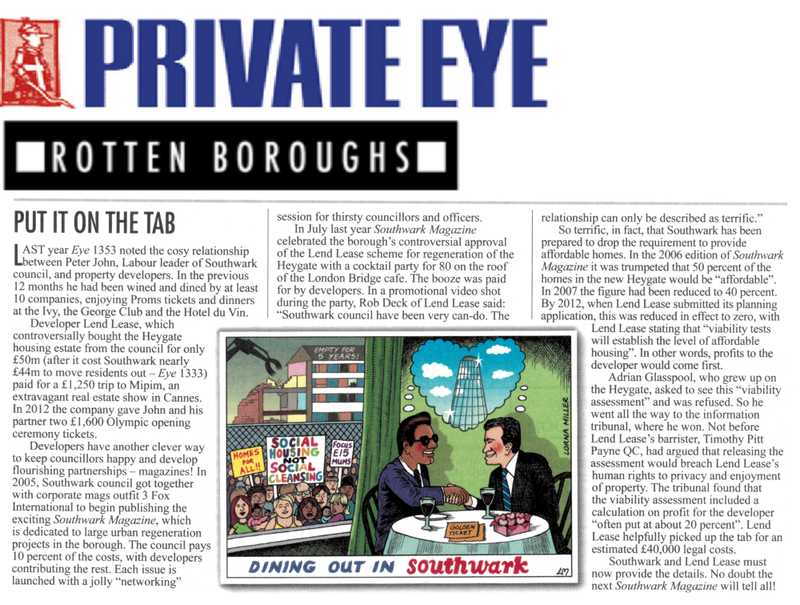 A report by journalist Anna Minton has found that “20 per cent of Southwark’s 63 councillors work as lobbyists” for developers in the planning industry and that a significant number of Councillors and Council officers are making use of a ‘well-oiled revolving door’ to the industry. This is twice the already alarming average number of Councillors working in the property development industry in other London boroughs. Here we have documented a few of Southwark’s most striking revolving door examples. 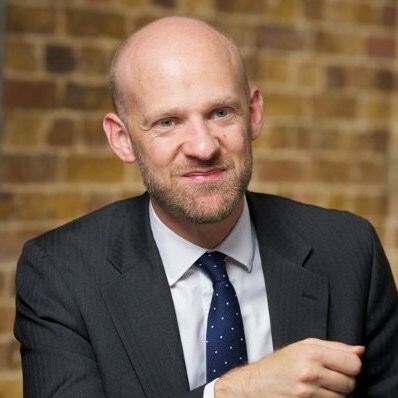 Tom Branton was Southwark’s lead officer responsible for the procurement of Lend Lease as Southwark’s regeneration partner for the Elephant & Castle regeneration and who authored the report to the Council’s cabinet recommending the signing of the regeneration agreement in July 2010. Tom subsequently left the Council in 2011 to start work directly for Lend Lease, where he is now Development Manager for the Elephant & Castle project. Kura Perkins worked for Southwark Council on the Elephant & Castle regeneration project as Communications Manager up until 2006. Kura then left the council to work for Lend Lease as its Communications Manager up until 2011. Matthew Rees was E&C Regeneration Project Manager from 2005 to 2014 when he left to take up the position of Development Manager at Alumno Developments, a company currently developing a block of high-end student flats at Elephant and converting the former Southwark Town Hall into artist studios and luxury student accommodation. Alison Squires was a senior planner and leader of Southwark Council’s property and development team. Her Linkedin CV says that she was responsible for “assessing viability appraisals” submitted by developers. Alison left the Council in 2016 and now works for GVA a commercial real estate consultant specialising in regeneration and development viability. GVA offers a full service to developers including compiling viability assessments to reduce affordable housing and preparing full planning applications. It prepared and submitted the planning application documents on behalf of developers of the controversial Dulwich Hamlet FC stadium scheme. 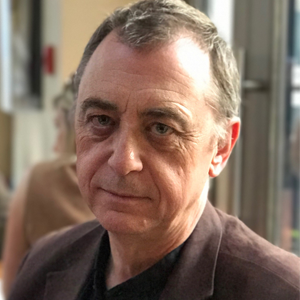 Gary Rice was Southwark’s Head of Planning and Development Control until he quit the Council in 2015 to start his own private company as a development consultant. Gary’s company is called ‘Interpolitan Ltd’ and has the motto ‘delivering certainty in a developing environment’. Gordon Adams was the Council’s Lead Planner for Major Applications from April 2007 until January 2013. 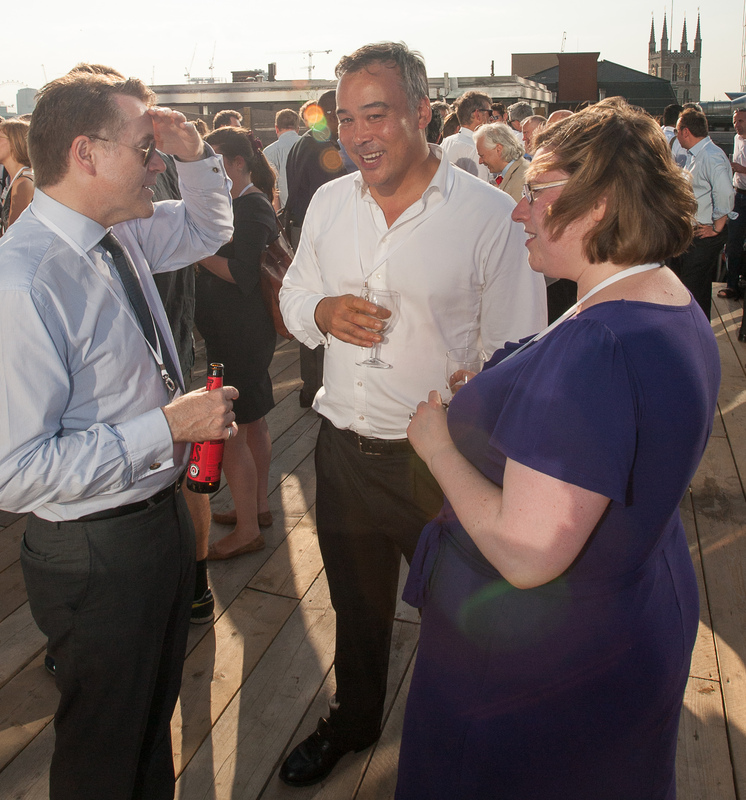 He was responsible for overseeing major developments in the borough’s 3 regeneration areas. He now works for the developer behind the Nine Elms & Battersea power station redevelopment, which was recently criticised for slashing the amount of affordable housing. In March 2018, he took part in a developers’ discussion about the Old Kent Road opportunity area at property jamboree MIPIM in the South of France. 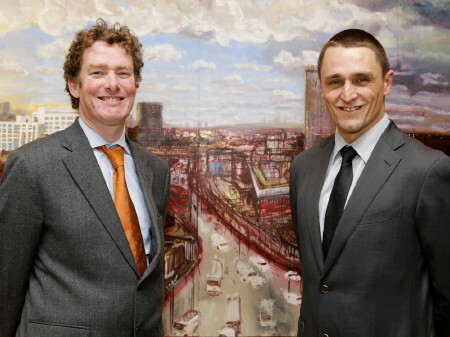 Chris Horn was the lead council officer who advised on Lend Lease’s selection as development partner until his departure from the council in October 2007. 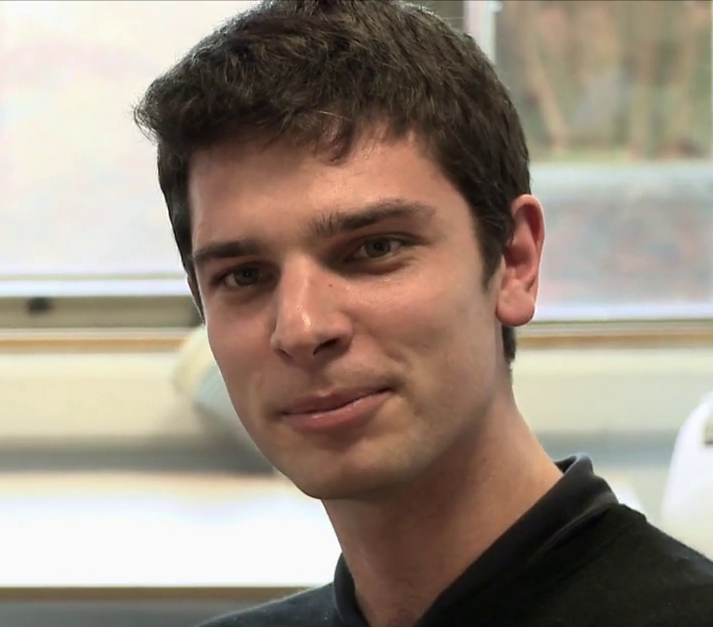 Chris now works for Inventa Partners Ltd, a company that advises developers on planning and environmental issues. Among the projects that Inventa have advised on was Lend Lease’s Greenwich Peninsula development (before it sold the project on to Knight Dragon in 2012). After kick-starting Southwark’s Blairite social cleansing programme, Southwark’s Labour Council leader Jeremy Fraser lost his seat in 2002. He subsequently teamed up with Southwark’s Councillor for Regeneration (Steve Lancashire) and Lambeth’s Labour Council leader Jim Dickson to found a consultancy offering developers “political support in the face of public opposition” to their planning proposals. The company they founded is called ‘Four Communications’ and has assisted developers on a large number of high-profile and controversial developments in the local area - including Elephant One, One Blackfriars, Neo Bankside, Eileen House, Strata Tower and Dulwich Hamlet stadium. Four prides itself on being able to offer expertise in the form of councillors and other elected members. It counts amongst its emloyees, Florence Eshalomi, Lambeth’s former deputy Cabinet member for Housing and current GLA assembly member for Lambeth and Southwark. Also on the payroll are Hackney Councillors Alan Laing and Karen Alcock - deputy Mayor with responsibility for housing and commercial property. Nick Stanton, was Council leader (Lib Dem) from 2002 to 2010 who once said “We don’t want to go on mopping up the consequences of social failure” in a talk about the borough’s regeneration strategy. 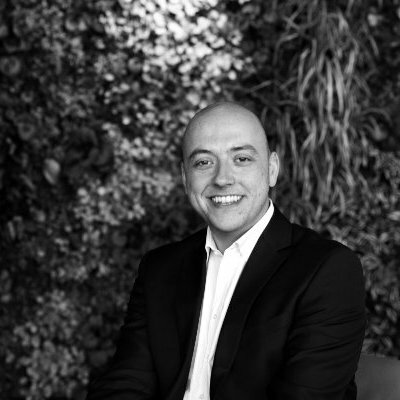 In 2009, he was critcised for lack of transparency after selecting Lend Lease as the council’s development partner in 2007, is now an Associate Director for property development PR company ‘Curtin & Co’. On Stanton’s profile page for the company he writes “I enjoy working on strategic allocations enabling controversial sites to come forward for development.” Under his list of major accomplishments he boasts “Winning approval at committee for a major development on a greenfield site” Amongst others, Curtin is currently advising developers on the controversial Southwark Metals development in Bermondsey for which Stanton’s local political party received a donation. Stanton resurfaced working for Shard developer Irvine Sellar in 2013, when he helped Sellar secure planning consent for 1046 new homes at Canada Water (Decathlon site). Stanton helped Sellar lobby the Council to change its policy and increase the density limits on the site and reduce affordable housing requirements. In the event Sellar was awarded consent with a requirement to build just 34 social rented homes. After having commenced and implemented evictions on the Heygate, Cllr Kim Humphries left the council in 2010. The former Deputy Council Leader is now working on projects in Southwark as a consultant helping developers obtain planning permission. He has set up shop together with former Cabinet member for Regeneration, Catherine Bowman and the two are trading under the name of Carvil Ventures, advising developers on controversial schemes such as the Borough High st development, the ‘Quill’, the Canada Water regeneration and is chief advisor to Delancey with its redevelopment of the Elephant & Castle shopping centre. Many of these are schemes which he himself conceived while in office, so is well placed to advise how opportunities can be best exploited. 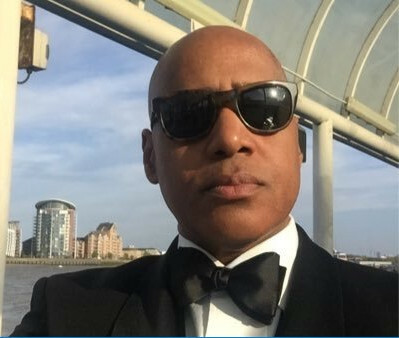 Mark Glover has served as a Southwark Councillor since 2002, where he has chaired the Regeneration Scrutiny Committee and was Chair of the Southwark Labour group. In 2006 while still in office, Mark founded ‘Bellenden Public Affairs Ltd’ - subsequently renamed ‘Newington Communications’, which has represented developers on local schemes such as the Shell Centre redevelopment where it claims to have “delivered a targeted engagement programme ensuring that .. political and heritage stakeholders .. were engaged and involved in the project to secure a positive decision at Planning Committee.” It has also represented Barratt Homes where it used an “intelligence-led approach” which “helped build strong relationships with key influencers and decision makers and inform the decision making agenda.” Glover stepped down as councillor in May 2014, but with his 12 years as a senior Southwark councillor and links with the Council’s Labour administration, Mr Glover is very well placed to provide this service. He is currently advising Peabody on its Borough Triangle development. The Companies House certificate of incorporation lists the Council’s deputy Leader and Cabinet member Ian Wingfield as Mr Glover’s company secretary. Labour Councillor Clare Hickson is also listed on her Linkedin CV as having worked for the company before setting up her own public affairs consultancy - www.triopolicy.com. 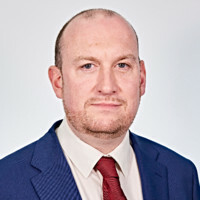 Labour Councillor Tom Flynn Joined Newington Communications in March 2018. This was good news for Newington, as Tom is not only a sitting Councillor but he is also on the Council’s planning committee where he is clearly well placed to influence planning decisions. Whilst we are not suggesting any wrongdoing, a real potential for conflict of interest clearly exists. Newington’s full list of clients includes major developers such as Barratt, Berkeley, British Land, Countryside Properties and Grosvenor - all of which have major development/land interests in Southwark. Southwark Councillor and Labour MP for Dulwich and West Norwood Helen Hayes, has been criticised for her conflicting role as senior partner at Allies & Morrison – an urban planning/architectural firm that has been commissioned by both Southwark and Lambeth to draw up a number of Supplementary Planning Documents (SPDs), including Southwark’s 2014 Blackfriar’s Road SPD and Lambeth’s 2013 Brixton SPD. Allies & Morrison was part of the Lend Lease consortium that won the bid to become the council’s development partner for the E&C regeneration. A&M is also Lend Lease’s architect on its ‘Stratford Internation Quarter’ scheme and a former partner of A&M subsidiary ‘Urban Practitioners Ltd’ is now development manager at Lend Lease. A&M has been behind a significant number of major developments that have received planning permission in southwark, including: the Eileen House - (Ministry of Sound) development; the Isis House development; the Bankside 123 buildings; the Great Suffolk Street Premier Inn development; the Brandon House development - (Former Home Office building on Borough High St); and the ‘Paris Gardens’ development. A&M is also drew up the Canada Water regeneration masterplan and has been instructed by Delancey for its redevelopment of the Elephant & Castle shopping centre & LCC campus. Neil Coyle is Southwark Labour’s MP for Bermondsey & Old Southwark. Neil sat simultaneously on the council’s ‘independent’ Planning Committee at the same time as holding a post as its deputy Cabinet member for estate regeneration. Neil lives at ‘O Central’ - a luxury development overlooking the Heygate estate and built by dodgy developer Oakmayne, along with his wife (Sarah Lindars) who is an architect at Dan Pearson Studio (cf: The Garden Bridge). No wonder then that he is a vehement supporter of the Garden Bridge scheme and the ‘regeneration’ of Elephant & Castle. Cllr Dan Garfield was a ward Councillor for the Aylesbury estate and also Southwark Labour’s chief whip. 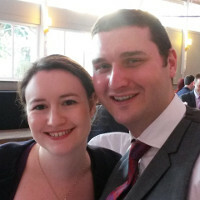 He and his wife (fellow Aylesbury estate ward Cllr Rebecca Lury) were such fans of the Aylesbury redevelopment that they purchased a 2-bed new-build shared-ownership apartment on the completed phase 1 of the, which they bought off-plan from developer L&Q in March 2009 (two years before construction began). Having fully staircased their ownership of the flat just a year after moving in, Cllr Garfield stood down in 2015 after being found guilty of assaulting Cllr Lury. Cllr Lury is deputy leader of the Council but also happens to work as a partner for Pagefield Ltd which specialises in offering advice to companies in a handful of fields including ‘Property and Planning’. Cllr Lury’s ward is North Walworth, which comprises the Heygate and Aylesbury estates. She is also Cabinet member for ‘Equalities and Communities’, despite government findings that the Council had breached the human rights of residents being expelled by the Aylesbury regeneration. Cllr Lury is therefore well placed to advise developers on controversial matters in property and planning. Cllr Paul Fleming is also ward Councillor for the Aylesbury estate. In 2014 he bought a property on Merrow St overlooking the Aylesbury estate, on the former church commissioner’s estate (which was privatised in 2006). Cllr Fleming along with Cllr Garfield were the only two people to stand up and speak in support of the Aylesbury redevelopment at the planning application hearing in 2015. He also spoke at a Council meeting against Aylesbury leaseholders being offering like-for-like replacements for their homes on a council estate elsewhere in the borough. Councillor Fleming is Southwark’s only Councillor to describe himself as both a Jacobite and a Corbynite and to publicly endorse Jeremy Corbyn’s leadership. He is also one of only two Labour Councillors in Southwark to have actively campaigned for Brexit (of the Lexit variety). Fiona Colley is Southwark’s current (Labour) Cabinet Member for Finance, Modernisation and Performance. Colley is a Cambridge graduate and former investment banker who worked for Kleinwort Benson and Barclays Global Investors. She used to be Southwark’s Cabinet Member for Regeneration up until 2014 and was subsequently Cabinet member for Modernisation until she left the Council in 2018. According to her LinkedIn profile Fiona now works as an independent consultant advising tech companies on how to get contracts with local authorities. 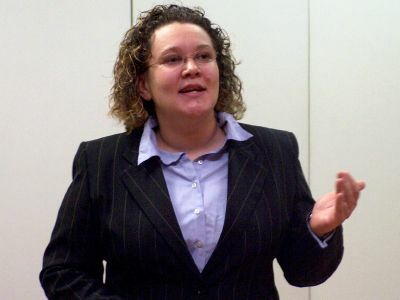 During her time on the Council, she oversaw the conception of many regeneration schemes including the Heygate estate and Canada Water regeneration. She liked the latter scheme so much that she bought two flats off-plan from the developer (and then flipped them on once they had been built)1. Catherine Bowman was a Southwark ward councillor for sixteen years. 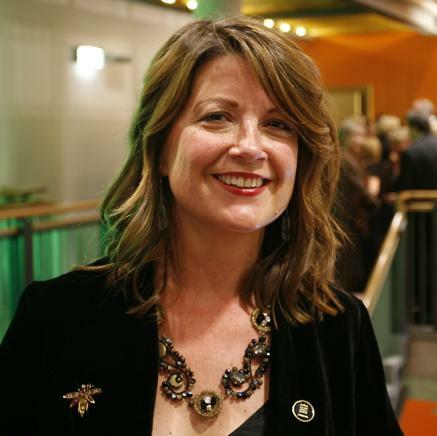 She was also Cabinet Member for Regeneration and progressed to the hold the position as deputy Council leader under the brief Lib-Dem/Tory administration. She went on to work for developer Berkeley Homes as an ‘External Affairs Advisor’ and then set up shop with former deputy leader Kim Humphries under the name of ‘Carvil Ventures Ltd’. Carvil is currently working for developers on a number of high profile schemes in the borough including the Canada Water regeneration and Delancey’s redevelopment of the Elephant & Castle shopping centre - both are schemes that they helped conceive while in office. 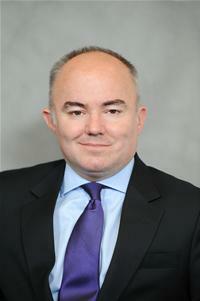 Mark Williams is the current Labour administration’s Cabinet member for Regeneration. It wasn’t until 2016 that he registered his wife’s occupation under his register of interests. His wife, Katharine Morshead is also an active Labour party member, who stood for Councillor in East Dulwich in 2014 and is secretary of the Camberwell and Peckham CLP. She also happens to be a senior associate at Regis Group Plc, a hard-nosed real-estate developer with one of the largest portfolios of Private Rented Sector (PRS) properties in the UK (with holdings in Southwark). No need to wonder then where Southwark’s love affair with PRS development has originated. The New Southwark Plan has a whole section praising the merits of PRS and at Elephant & Castle alone the Council is giving planning consent for nearly 2000 PRS homes. (see shopping centre redevelopment, Elephant One and 360 Tower). In the register of gifts and hospitalities Cllr Williams is listed as having been wined and dined by Lendlease, Peter Bingle (Terrapin/Bell Pottinger), Barratt, Berkeley, Mount Anvil and Carvil Ventures (see Kim Humphries). Our current Labour Council leader Peter John, is a property lawyer by trade. In 2012, he signed the E&C deal with Lend Lease and was subsequently investigated for not declaring tickets to the Olympic opening ceremony donated to him and his partner by Lend Lease. In March 2013, he was criticised for accepting an all-expenses-paid trip to a property fair in Cannes paid for by Lend Lease. He has also been criticised by Private Eye and the Guardianfor the number of invitations he has accepted to dine with developers. The Council’s register of gifts and hospitalities records 18 occasions of hospitality with property developers and their agents between 2015 and 2017 including Berkeley Homes, which invited him to a party, a ball and a test match at Lords. The register also lists seven meetings with controversial lobbyist Peter Bingle (Bell Pottinger/Terrapin).